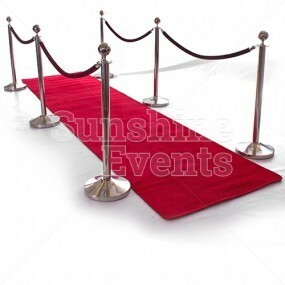 You’ve taken care of everything else for your evening event: the Photo Booth is in place; the Red Carpet is rolled out and the Roll A Ball Donkey Derby is ready for action - but there’s something missing! 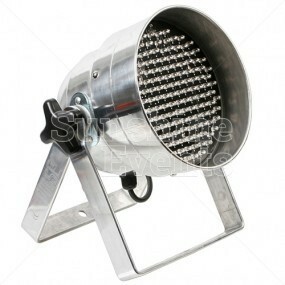 You need something extra to add a little bit of glitz and glamour to the proceedings and we have just the ticket - imagine a glittering star-field backdrop, illuminating your guests of honour or host and brightening everyone’s night. 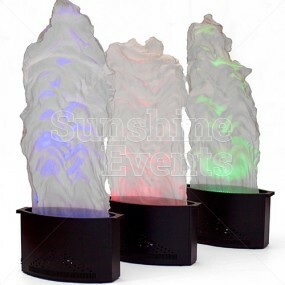 Hire the Star Cloth and that’s exactly what you’ll get: using the telescopic stand lush twinkly backdrop features a control box that will allow you to alter the speed of the flashing lights, adding a magical element to your event. The Star Cloth can be used as a great photo opportunity for arriving guests too, as they pose for selfies and group snaps. 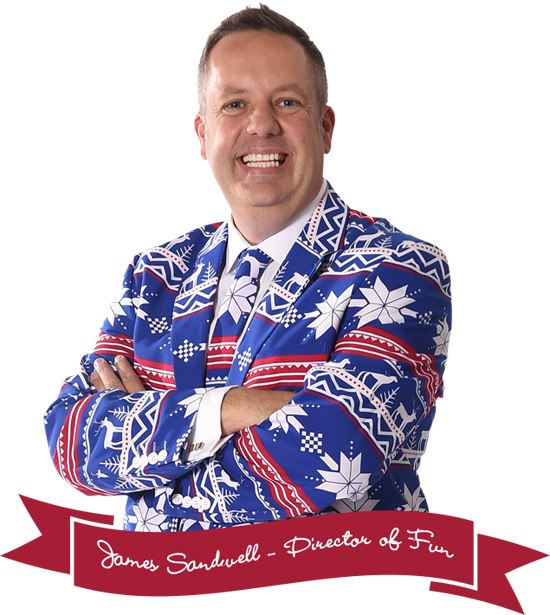 As it packs down into a hold-all the Star Cloth backdrop can be collected from our Preston depot and will fit into your car, giving you an affordable option to bring a touch of class to your event. 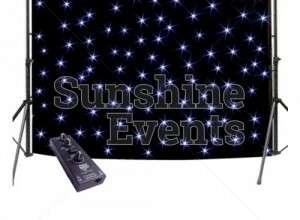 What events are the Star Cloth Hire suitable for? 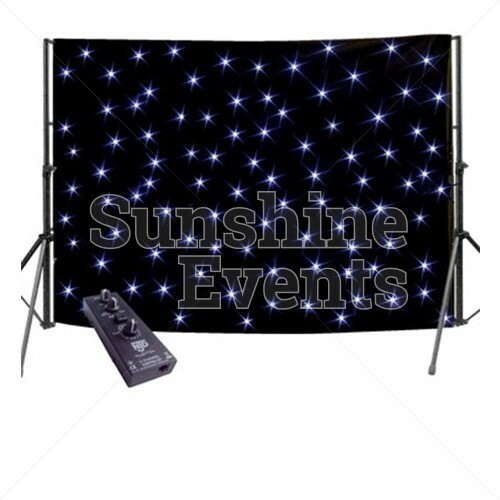 The Star Cloth Hire is perfect for all kinds of evening events where the low light will really show off the light-up backdrop. 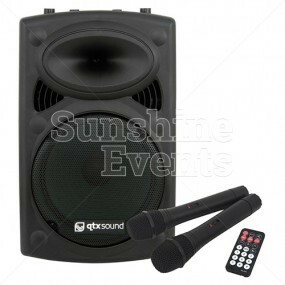 Bring the Fun Experts to your next event and you’ll find your party is the talk of the town for years to come! 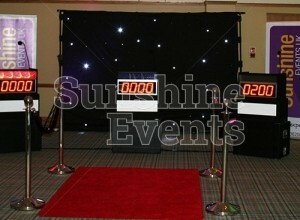 Star Cloth Hire has been added to your Event Quote.